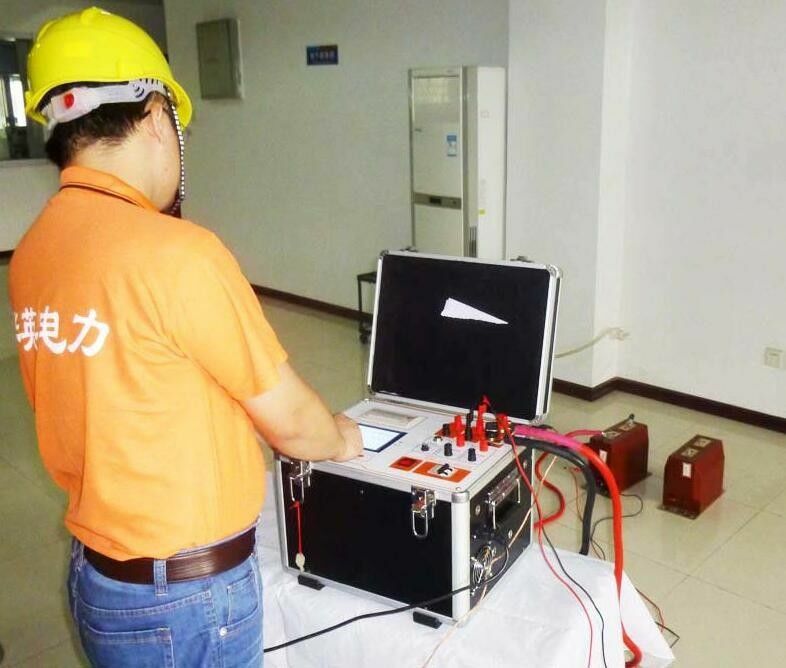 1 The instrument is easy to operate.Complete computerize device and high performance CPU,no need manual work,it finishes test automatically,which prevent person from high voltage circuit. 2 Large output. 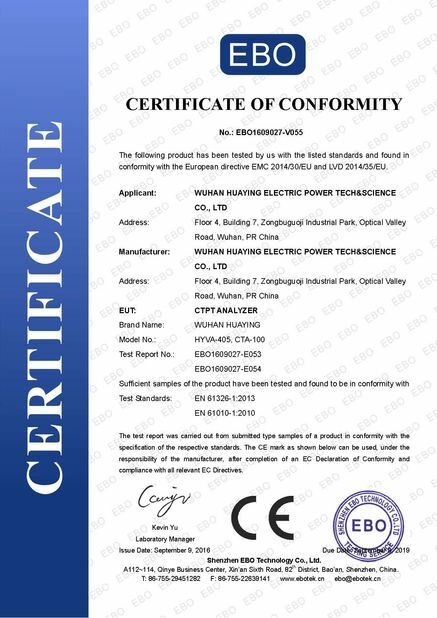 Maximum output voltage of volt-ampere characteristic test reaches to 1000V,Maximum output current of transformation ratio test is 600A,output capacity of internal voltage regulating machine is 5KVA. 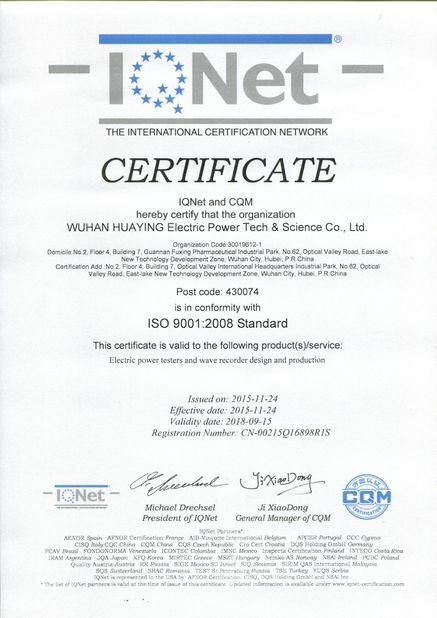 3 Optional accessory includes external join to voltage raising machine ,current raising machine and voltage regulating machine.Maximum voltage of external voltage raising machine is 2000V,3A;Maximum current of external current raising machine is 1000A;Maximum output of external voltage regulating machine is 1500V,20A.You can have a CT test of reach up to 500KV,1A when using external voltage raising machine. 4 320*240 Large screen,it can display volt-ampere characteristic curve directly when the test is finished.It can print curve and result anytime with micro-printers of the tester. 5 Adapt rotating mouth,easy operation and durable use. 6 Flash Ram inside,prevent data losing from power off. 7 RS232 communication interface,make sure connection of the instrument and PC,triers can control the test and unload the test data through PC.